The registration for PUBG PC Tournament supported and organized by IGZ, Goutfits & Harshit Singh went live this morning. The tournament is featuring cash prize of INR 30,000 & goods for the winners. India is one of the world’s second largest community rapidly growing in terms of casual gaming and technology. The gaming community in India has witnessed a magnificent extension of gaming. PUBG, which is the hottest title in India right now, has millions of active gamers every month. 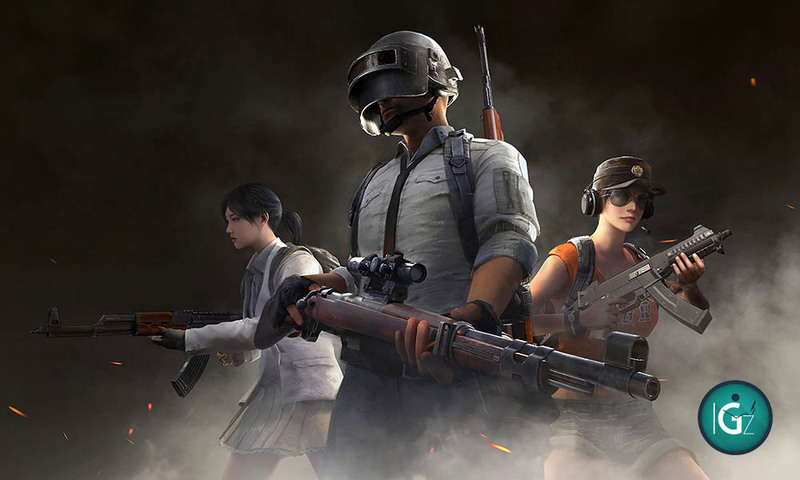 The PUBG India community has been putting a lot of efforts in elevating the scenario. Announced last week, the PUBG PC tournament for professional will be one of its kind. The registrations are active on the IGZ website and more details will be made available on IGZ facebook page for information. The event is organized and handled by one of the community’s senior member, Harshit Singh.